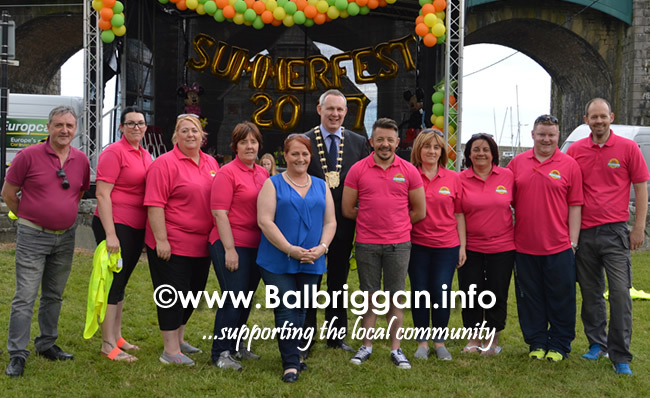 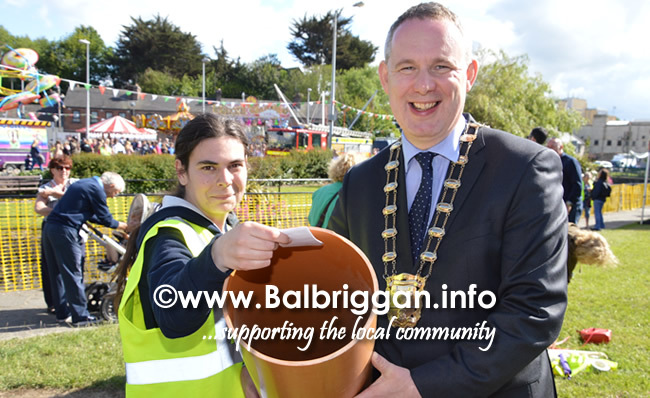 » Balbriggan Summerfest Time Capsule to be sealed for 50 years! 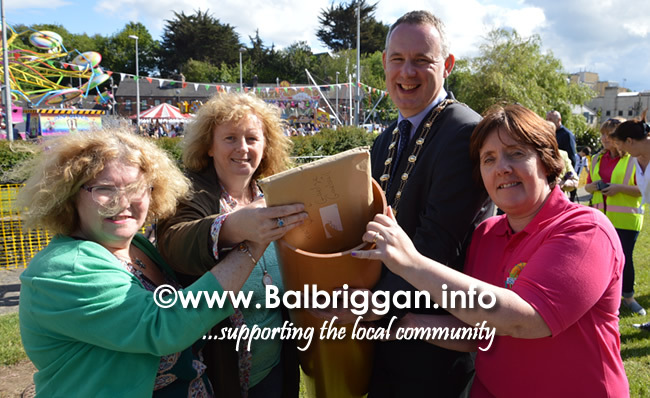 Balbriggan Summerfest Time Capsule to be sealed for 50 years! 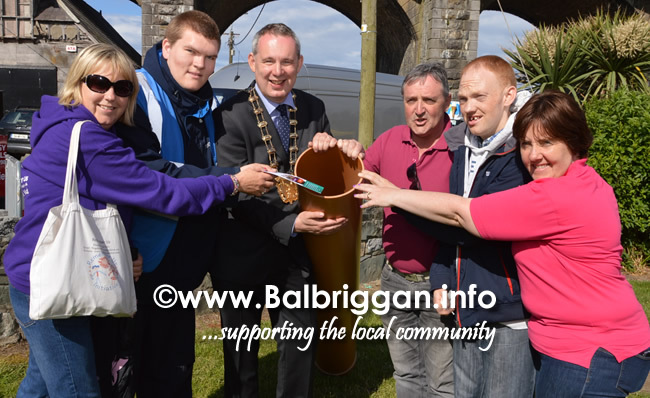 Time capsules are placed with the intention that they will be opened or accessed at a future date and this year Balbriggan Summerfest have created a time capsule and have invite members of the community to place a photo or goods into the capsule for future generations to open in 50 years time. 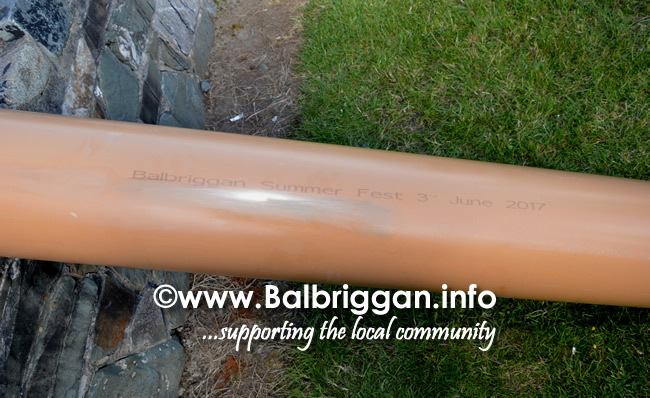 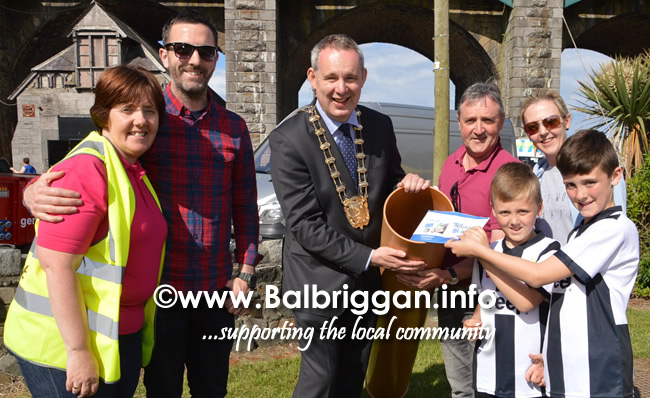 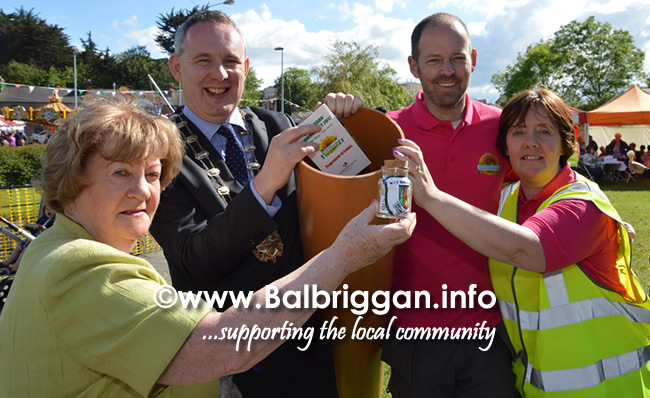 If you didn’t get a chance to attend the time capsule event there is still time to add a note/photo/message for future generations to check out so get in touch with one of the Balbriggan Summerfest Committee members over the next few days before the capsule is sealed and buried.